Premier Christy Clark announced that she and her government are in favour of Happy Hour in BC along with other liquor law changes such as allowing children to enter pubs. 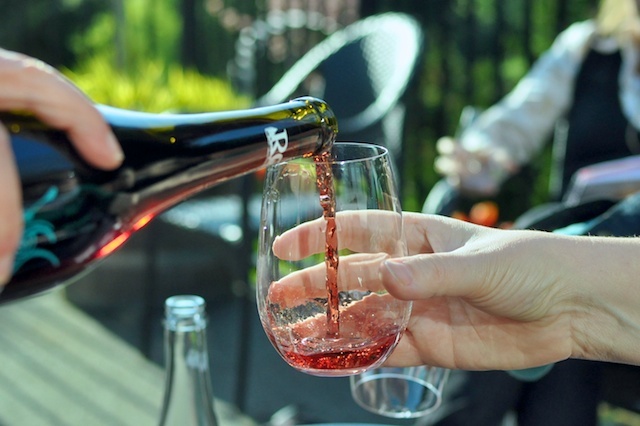 Clark’s Liberal government is reviewing BC’s liquor laws, saying rules and regulations governing alcohol require modernization. 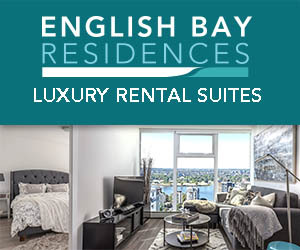 Last month, Liberal parliamentary secretary John Yap submitted a report to the Justice Ministry that included 70 recommended changes. 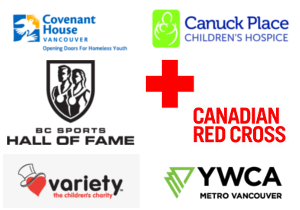 On Tuesday, Clark announced her support for several of those recommendations, which she said updated “antiquated licensing rules to reflect what British Columbians actually want, while continuing to protect public safety.”Under the recommendations, minors would be allowed into establishments that primarily serve liquor, for example pubs and legions, up until a certain time. Happy hours would also be permitted, although drinks would be subject to minimum pricing, Clark said. In addition, customers in restaurants or bars which primarily serve food would not be required to order food with their drinks. 70 changes to liquor laws in BC have been recommended by Liberal parliamentary secretary John Yap so far. 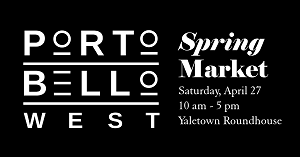 According to CBC Vancouver, Yap’s plan would also see a phased-in approach to selling liquor in grocery stores, keeping liquor and food sales separate and maintaining a cap on the number of liquor retail outlets in the province. BC is currently the last province in Canada to allow Happy Hour. In honour of these updates to liquor laws, I have sourced a few photos from the City of Vancouver Archives featuring bars and bartenders. 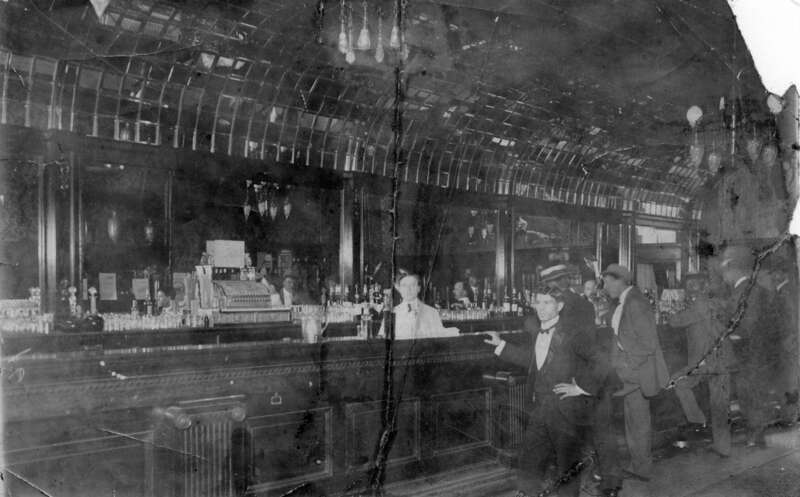 1908: The Strand Hotel bar at 624 West Hastings. Archives# Hot P86. 1915: Regent Hotel Bar at 162 East Hastings. Archives# Hot P40.1. 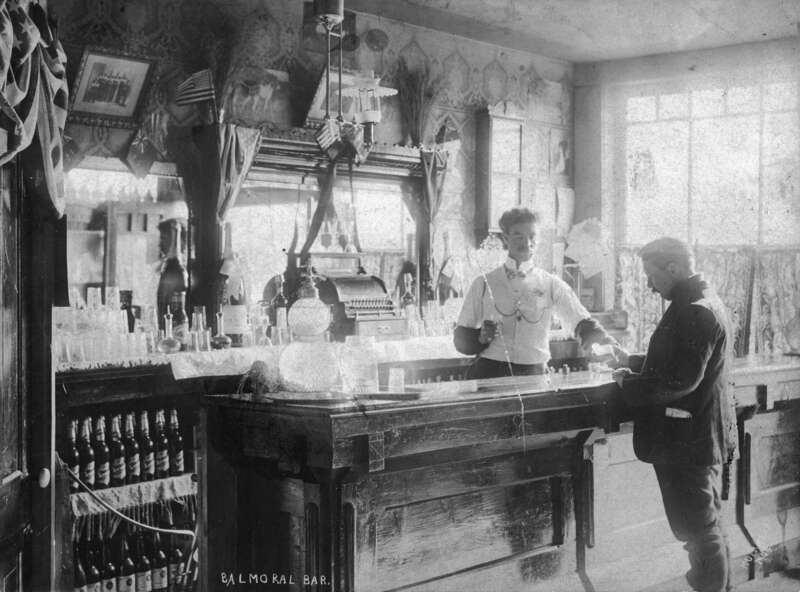 1914: Hotel bar. Archives# Hot P52 & Winters Hotel Bar at the corner of Water and Abbott. Archives# Hot P43. 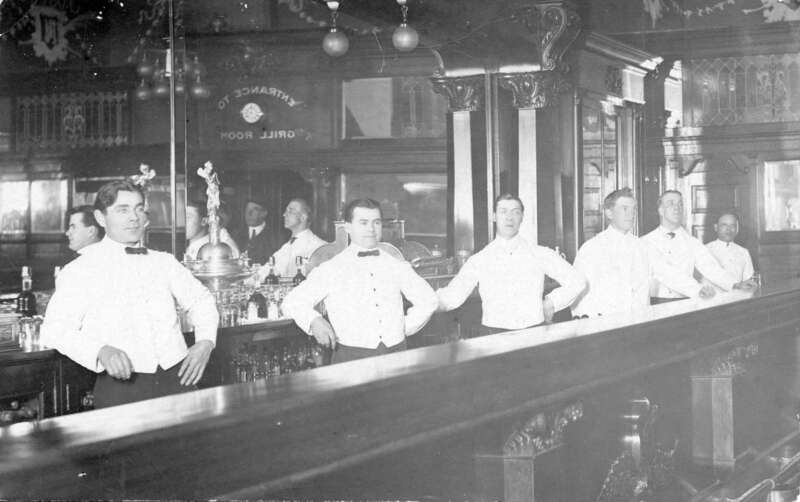 1904: Balmoral Saloon bar at 2 West Cordova. Archives# CVA 677-166. Photo: Philip Timms.